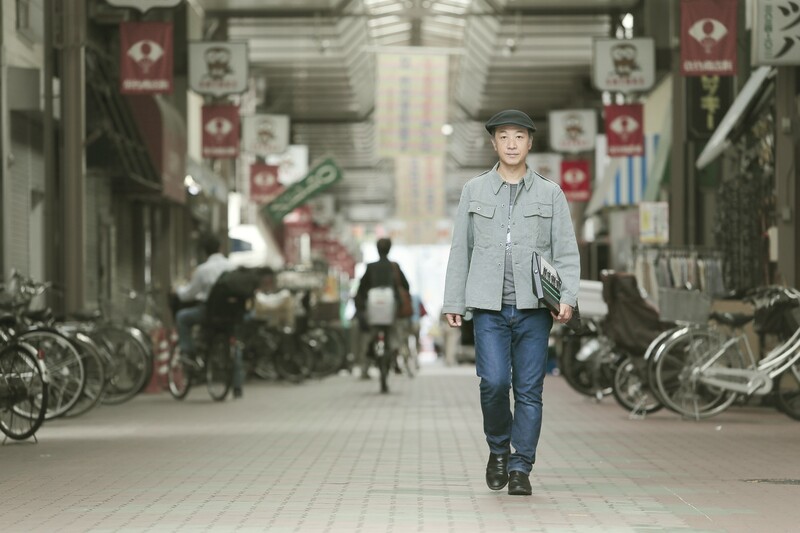 Keyboard player/producer Emerson Kitamura has worked with a number of artists and bands in Japan throughout the 1990s and 2000s, including Imawano Kiyoshiro, Saito Kazuyoshi, and Ego-Wrappin’. He began his solo project in 2014 to further understand and realize his music more clearly and personally. 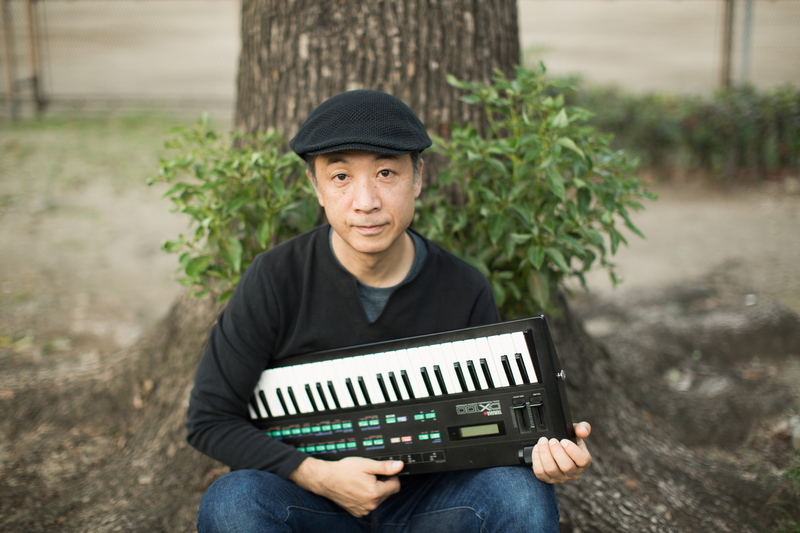 Like his favorite Rocksteady (Jamaica’s popular music prior to reggae) keyboard player Jackie Mittoo, Kitamura’s organ is simple yet groovy. It is usually accompanied by a cheap drumbox which is a nod to new wave rock and early hip hop music. In these years he continues his solo performances carrying small keyboards and synthesizers which enable him to play at wherever the biggest rock festival or a small venue like a cafe and bookstore. His destination spreads outside Japan and in 2018 he joined the first music festival held at Sokcho, South Korea. He also collaborates with artists like Asa-chang, mmm (pronounced me-my-mo) and Fuchigami-to-Funato. Several albums and cassette tapes have been released, and Rock Your Baby featuring mmm has been included in a UK compilation album in 2018. In March 2019 Emerson Kitamura went on a tour to Nairobi, Kenya. He played at three concerts and visited a couple of recording studios. Also he had the opportunity to talk about how he had been inspired by African music at Kuona Artists Collective.